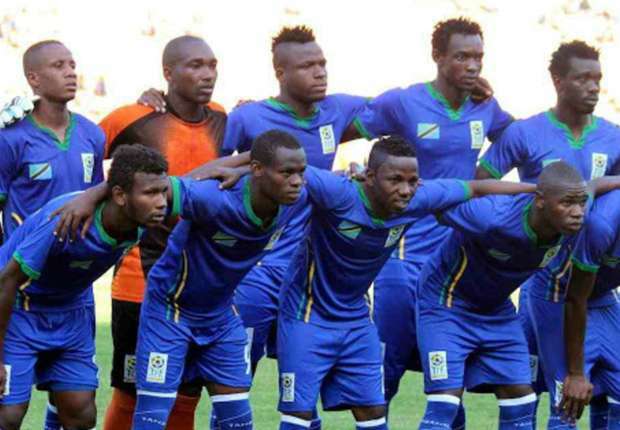 Quarter-finalists of the 2015 Cecafa Senior Challenge Cup are, the hosts Ethiopia, reigning champions Kenya, record winners Uganda, South Sudan, Malawi, Tanzania, Rwanda and Sudan. South Sudan have quickly set about building a reputation, having only been recognised by Fifa in 2012. “This is good for our country and we shall celebrate this today,” said Martinez after the game. 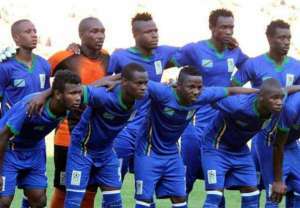 Simon Msuva netted in the 51st minute for Tanzania in the Group A match, but coach Yohannes Sahle’s side kept pushing forward only for Salim Mbonde to score in his own net at the stroke of full-time. Substitute Frank Kalanda replaced Muzamil Mutyaba and netted Uganda’s winning goal for the 13-time record winners to ensure both they and Harambee Stars went through.